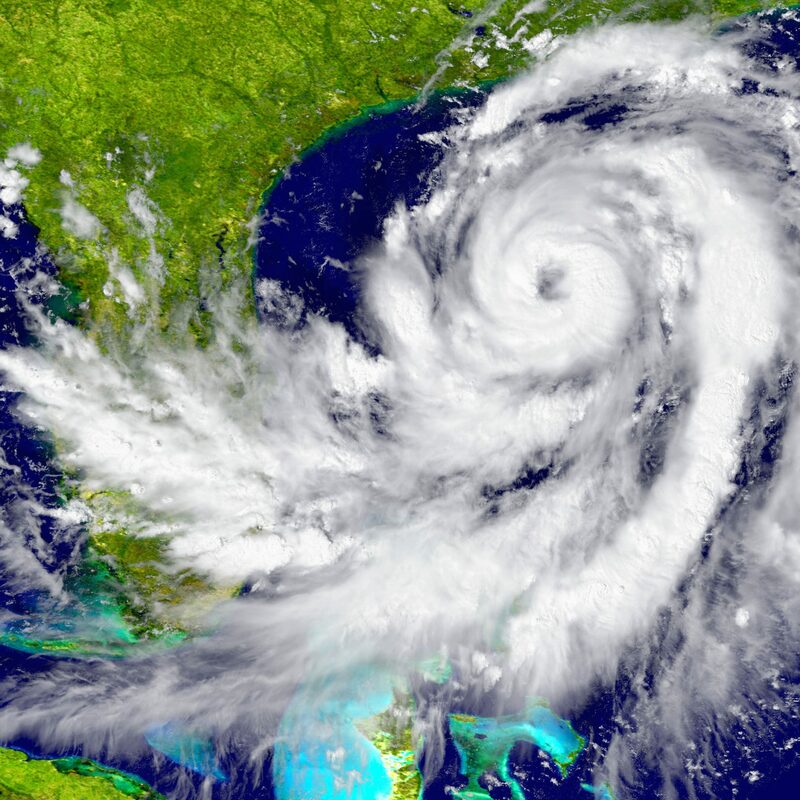 The Federal Communications Commission intends to move ahead with a plan to auction off wireless radio frequencies that scientists say could harm critical satellite data used in weather forecasting. The FCC said the auction, scheduled Thursday, will proceed despite protests from the National Oceanic and Atmospheric Administration and NASA, as well as two committees in the U.S. House. For months, the FCC, supporting the interests of advancing 5G wireless technology, has sparred with NOAA and NASA, which have fought to protect the wireless radio frequencies or “spectrum” along and adjacent to frequencies weather data is passed. Last week, the agencies reached an impasse when the FCC rejected a NOAA and NASA requests for further deliberation on spectrum policy. In a last-ditch effort to intervene, three subcommittee chairs from the House Appropriations Committee, and the House Science Committee, chaired by Rep. Eddie Bernice Johnson (D-Tex.) penned separate letters Wednesday to FCC Chairman Ajit Pai, asking that the auction be delayed. But FCC spokesman Brian Hart told The Washington Post in an email that the auction would proceed. 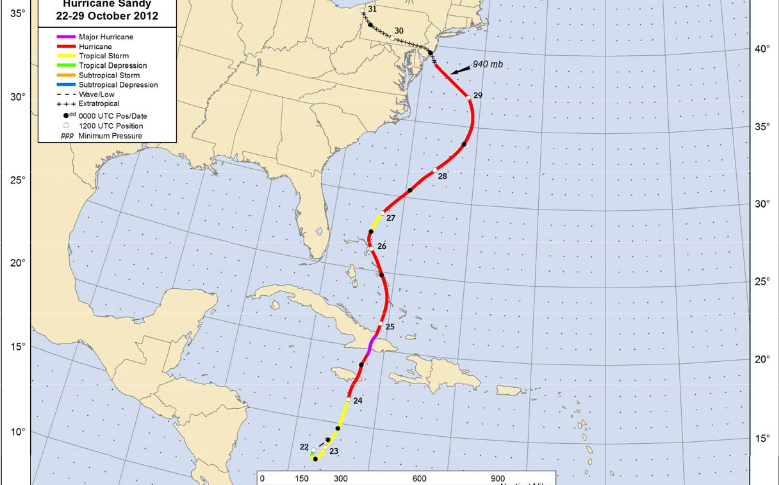 Hurricane Sandy turned west in 2012 before making landfall in New Jersey. Without microwave sensor data, forecasters would have called for the storm to make landfall 24 hours later than it did and to strike Maine. A recent view of water vapor forming a rare “bomb cyclone” over the United States, captured by one of the National Oceanic and Atmospheric Administration’s geostationary satellites. It explained that the NOAA “uses the 23.6-24 GHz spectrum band for microwave sensor-based remote sensing of atmospheric levels of water vapor, which is the single most impactful data stream for accurately forecasting weather.